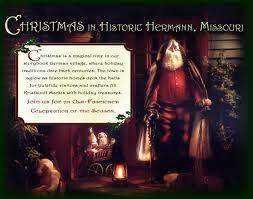 Our Hermann, MO bed and breakfast is surrounded by holiday events with the first weekend in December full of fun. 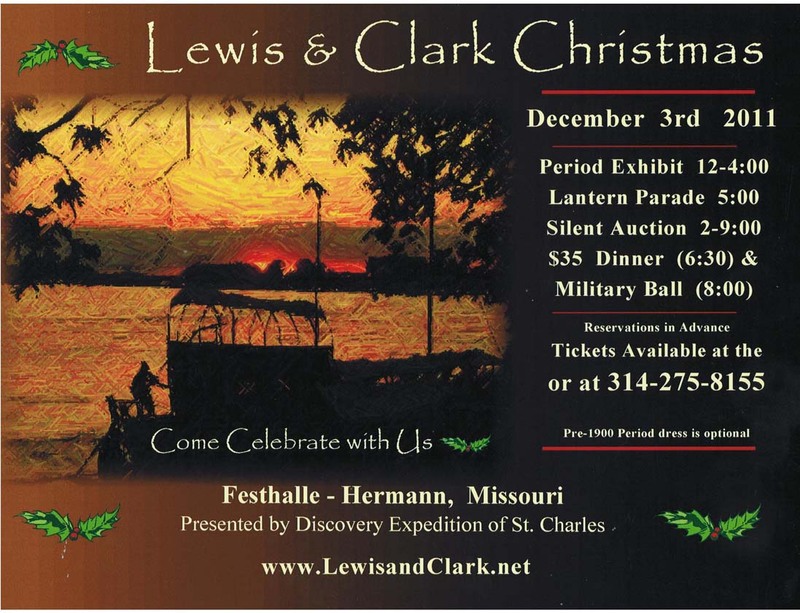 It’s like Christmas of 1809 when the Corps of Discovery of St Charles holds demonstrations and exhibits at the Hofgarten, educating visitors about the adventures of Lewis and Clark. A traditional German Christmas market with crafts, Christmas goodies, entertainment, hot soups and cider. This is a free event. Tour four Hermann homes at the Annual Holiday House Tour. These homes will be decked out for Christmas. Purchase tickets at the Welcome Center. Refreshments are included. Start planning your getaway around these holiday events. It’s all about the holiday spirit at our bed and breakfast in wine country Missouri.